Augustus, Tiberius, Caligula, Claudius, and Nero - these are the names history associates with the early Roman Empire. Yet, not a single one of these emperors was the blood son of his predecessor. 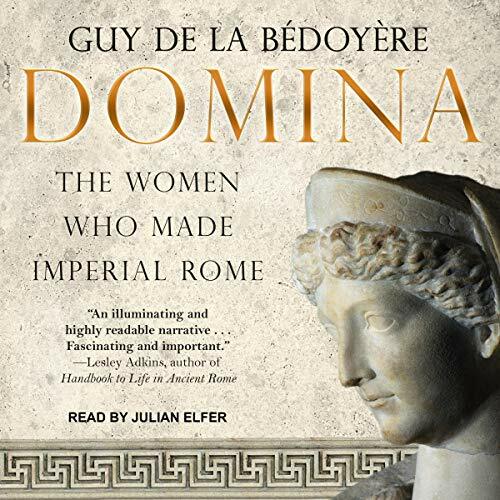 In this captivating history, a prominent scholar of the era documents the Julio-Claudian women whose bloodline, ambition, and ruthlessness made it possible for the emperors' line to continue.